When it comes to staying on top of the tech news, I have a few favorite YouTube channels I’m subscribed to. Here’s a short profile of some of my most-visited content creators! Marques talks a lot about mobile hardware such as smartphones and tablets. 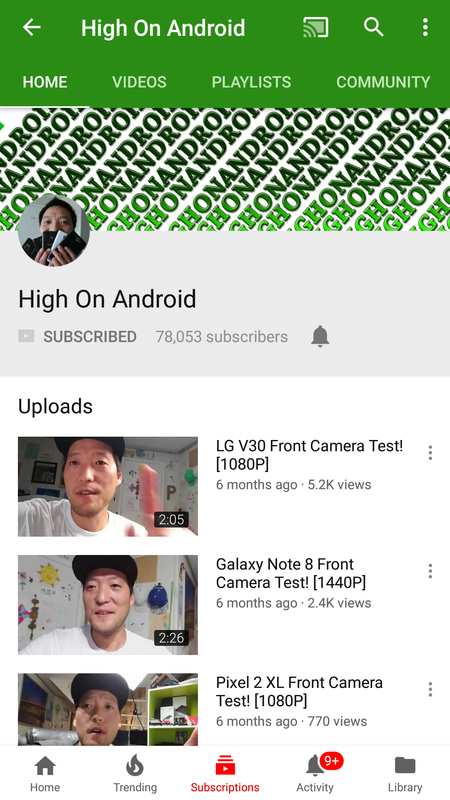 Although his reviews don’t cover as many devices compared to other YouTube channels out there, his other videos go in-depth to help users gain a deeper understanding of the apps and services available on smart devices. If you’re a MythBusters fan, then you’ll enjoy Tested and their videos. Most of the time, you’ll see Adam (from MythBusters) with co-hosts Will and Norm. They talk about issues surrounding the tech world as well as geeky hobbies that they share. Most of their videos are done in a long-form talk show style, which proves to be highly informative and interesting. 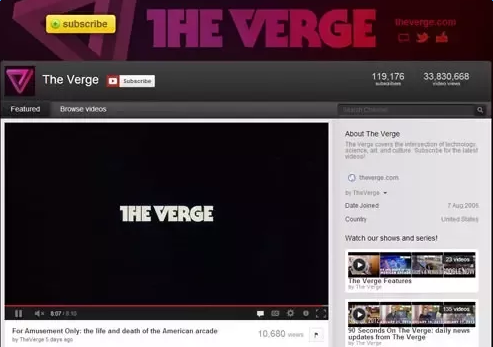 The Verge is a world-famous tech website that also maintains a video channel in addition to their popular articles. They’re known to be some of the first to deliver hands-on reviews of the latest gadgets. In their 90 Seconds on The Verge series, they discuss the day’s most trending tech news. 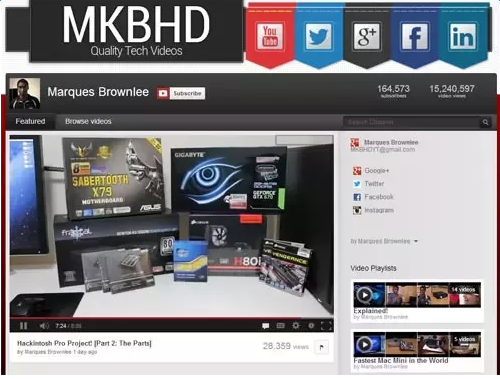 Have you subscribed to any interesting YouTube channels recently? Do you create videos of your own? Share your thoughts in the comments below, and leave us a link so we can check out your favorite channel! All of them plus UrAvgConsumer, TechFlow, TechMeOut and a couple of vloggers Casey Neistat, MarzBarVlogs and Peter McKinnon. All of the ones previously mentioned plus far too many to count. 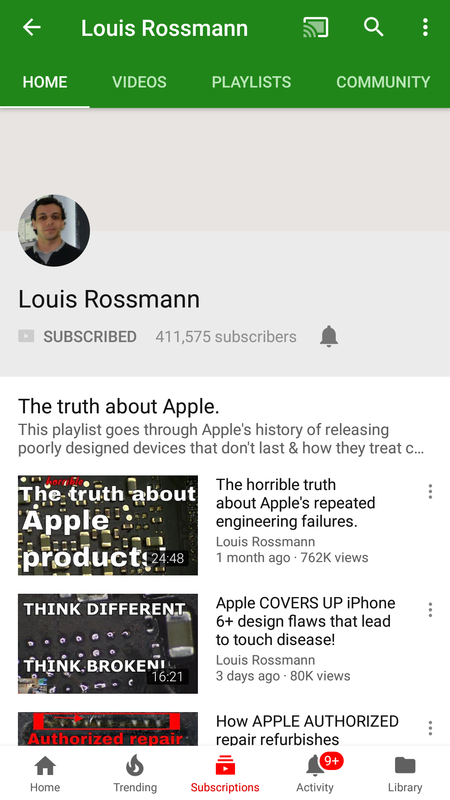 I've really been enjoying Luke Miani who makes MacBook related videos as well as Louis Rossmann who makes videos about Right to Repair in the US and MacBook board repair. Also, let's not forget about our own DAVE WEST who is making some great tech videos! Edit: it looks like we all have simulator tastes can't wait to check out some of the other YouTuber you guys have suggested. LTT is my usual go-to for tech news. As above plus a host of others (not all tech related) What I can say though is that regardless of what I start watching after about 4 or 5 videos in, from the suggested ones, I’m watching fails . I follow a slew of awesome channels on Youtube and watch it nightly. My favourites and recommendations are all listed below. I used to read a lot from CNET, before they killed the UK page, and made it international (read I to that... USA n Singapore 95%). Yep! 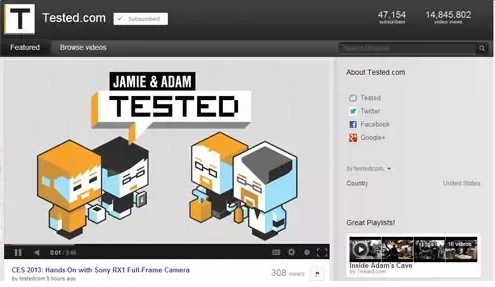 I will never forget the tech videos made by DAVE WEST, Josh and Technically Well! 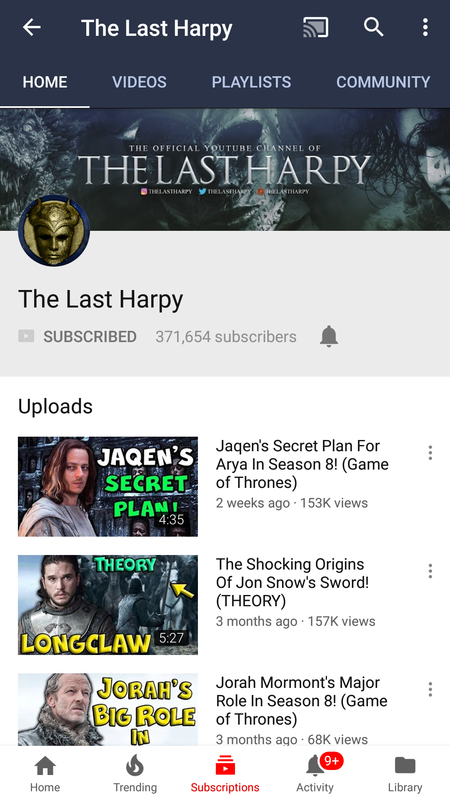 The Last Harpy only make video for Game of Thrones? 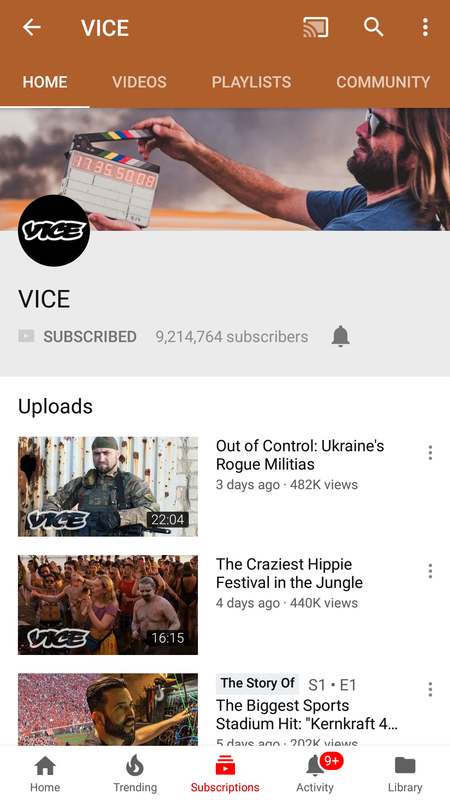 All day every day​ I've been having GOT withdrawals​ I'm sure many for a members are fans and we'll find this YouTube channel interesting he has very in-depth Theory videos. I've been watching UrAvgConsumer and EverythingApplePro lately, and I've watched a few UnboxTherapy videos too.